If you’ve been asking “who do I call for effective home cleaning services near me?” you have come to the right place. Myhome Cleaning offers the most valued cleaning services in the region, while also focusing on providing top notch customer service, at the most competitive prices. If you want your Highett house to become a clean, enjoyable space to spend time relaxing or having fun, call us. You will no longer have to be concerned with cleaning your home again. Our professional cleaning staff come with plenty of experience and are trained professionals, who know how to have your house sparkling like a new gem. 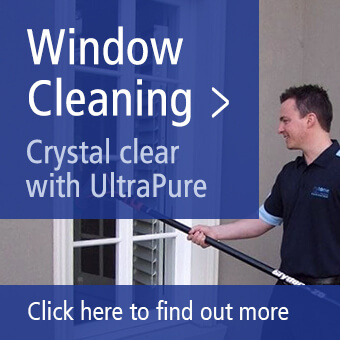 By following the link provided, you can check out the wide range of cleaning services we can provide. Are you wearing yourself out trying to keep your home neat and tidy? Are you dreading coming home to a dirty house with the numerous cleaning tasks that await? You don’t have to worry any longer. We can help solve your cleaning problems! By using our professional house cleaning services, you will be able to forget about the dirt and grime, relax and take some time for yourself, and leave the dirty work to our skilled cleaners. Spring is always a good time to tackle the deep cleaning a home needs, after a long Winter. But, how can this time consuming task get done when there’s not enough time? Don’t worry, we have the time! Nearby residents in Highett can rest assured our cleaning service will leave no crack or crevice untouched, giving the house a complete once over, resulting in a sparkling clean home environment. While we take on the dirty work, you can enjoy the warm weather in the backyard, visit a local park with the kids, or enjoy a favourite cold beverage on the patio during spring. 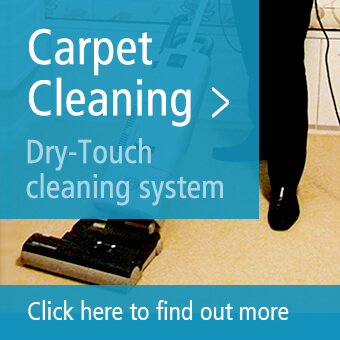 If you need a more targeted service, like carpet cleaning, Myhome Cleaning has the expertise to handle it. You can be rid of that ugly spot that’s been bothering your for some time, because we won’t rest until it’s gone. Do you have shedding pets? Don’t worry. Our cleaners will work hard to remove every strand of pet hair from your carpet. Have your kids dropped some unidentifiable mess that won’t come out of the carpet? We’ll make sure every trace of it is gone, so you won’t even know where it was. Myhome Cleaning offers the same quality and thoroughness in professional house cleaning services and fair prices, regardless of which service you decide to request. You can determine if you want cleaning services in your home fortnightly, weekly or monthly, or any other schedule that suits your needs. You can be confident we will work around your schedule to accommodate your specific needs. We aim to make life simpler for all our clients. To schedule our Highett and nearby area cleaning services, call us on 13 22 31 or fill out the form with your personal details below.